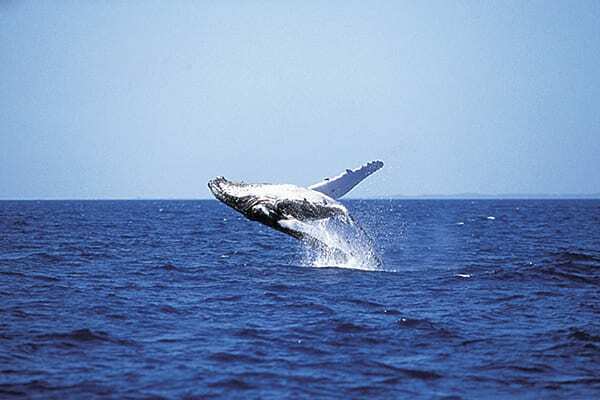 The Fraser Coast is located approximately 290kms or 3.5 hours’ drive north of Brisbane.  The beauty of the Fraser Coast extends from the World-Heritage listed Fraser Island to the unspoilt beaches of the Great Sandy Straits, the thriving city of Hervey Bay and inland to the historic city of Maryborough and its surrounding rural villages. 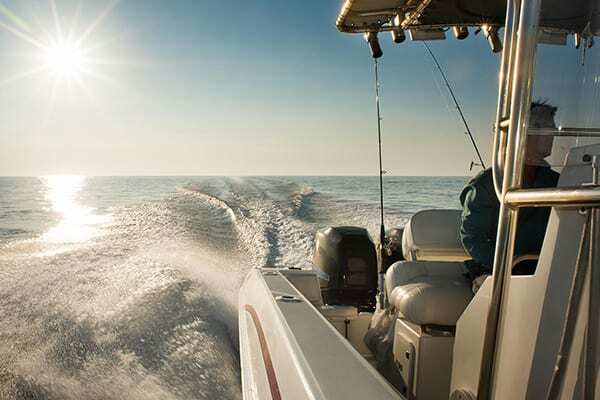 The Fraser Coast is great for outdoor living with mild, sunny Winters and warm tropical Summers. The average daily maximum temperatures range from 22°C in Winter to 30°C in Summer. 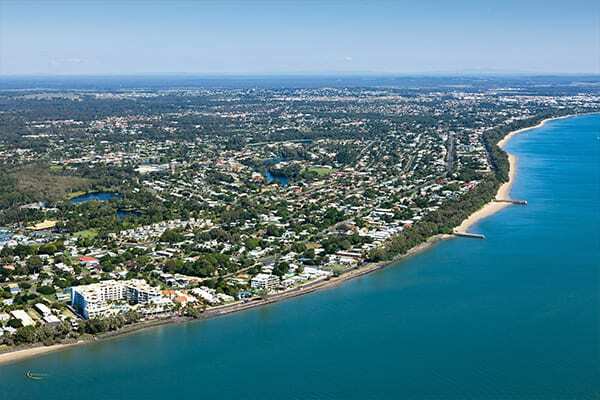 While historically popular with retirees, in recent years the Fraser Coast has enjoyed an influx of young families moving to the region, attracted by the great lifestyle, affordable housing, progressive business culture and new job creation. 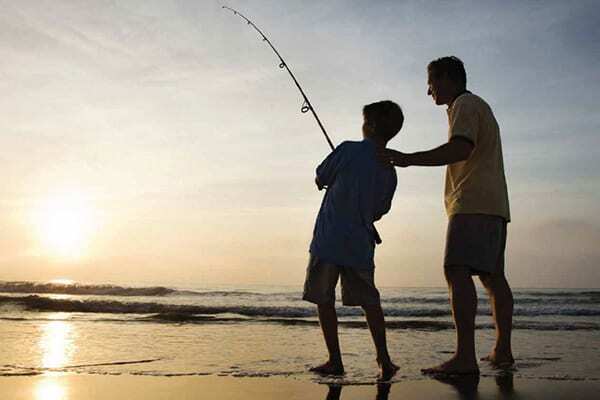 There’s a range of sporting and recreation opportunities for children and families, complimented by a range of state and private schools as well as TAFE Queensland and the University of Sunshine Coast at Hervey Bay. 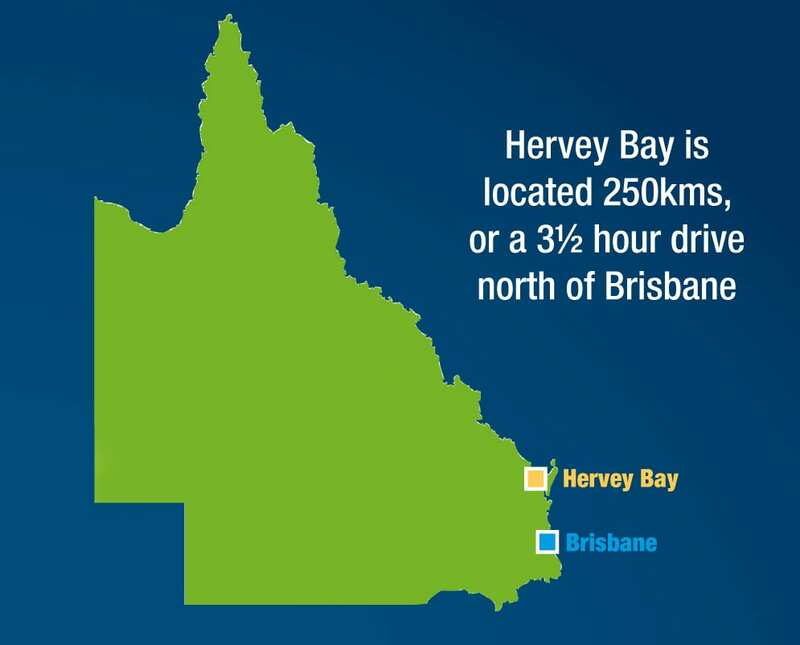 As the hub of the Wide Bay-Burnett region, the Fraser Coast has direct road, rail and air access to capital cities and adjoining resource sectors.